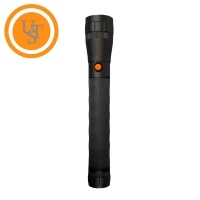 Need help deciding which torch is best for your application? Click here for a brief outline to get you started. 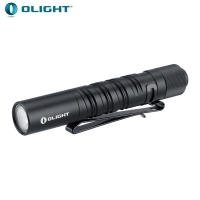 Check out the EXTREME TEST VIDEO on the Olight M20 Warrior. You can see how indestructible these flashlights really are!